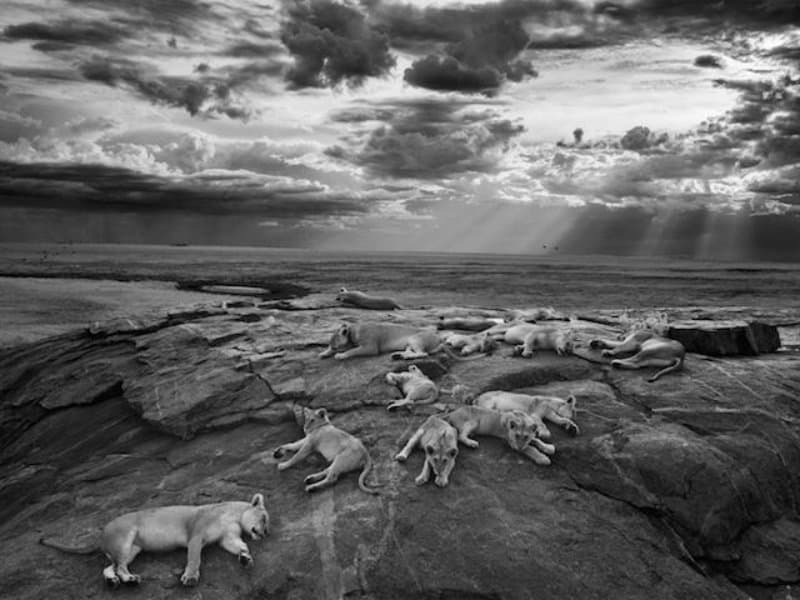 What more can be said about the sheer power and impressiveness that stems from a pride of wild lions in Tanzania. 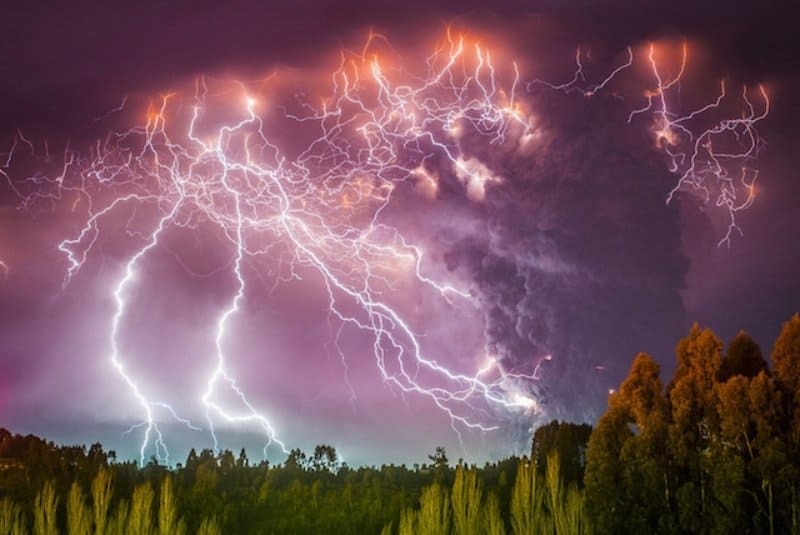 When you combine lightning with an erupting volcano you ensure the most impressive photograph taken in the past decade. The lighting alone is simply atmospheric and perfect. 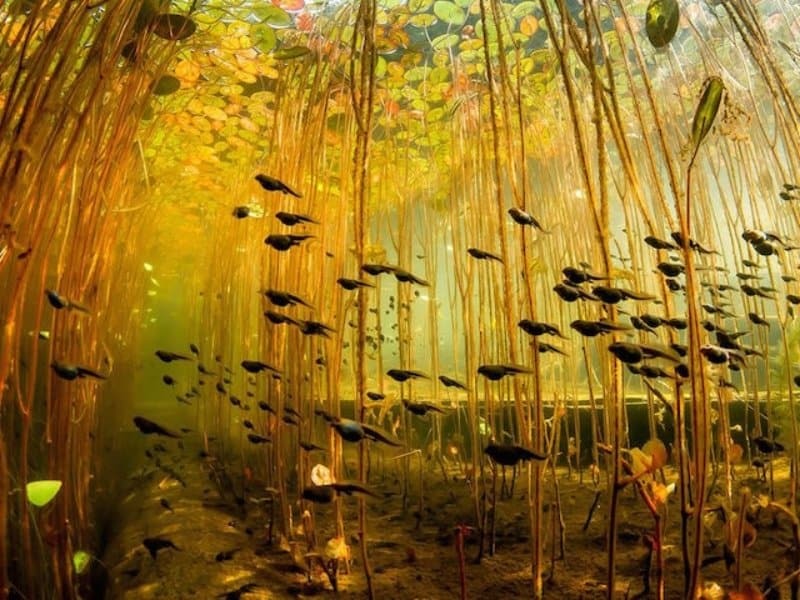 Tadpoles are just the initial part of the circle of life. These little creatures will one day grow into croaking frogs. 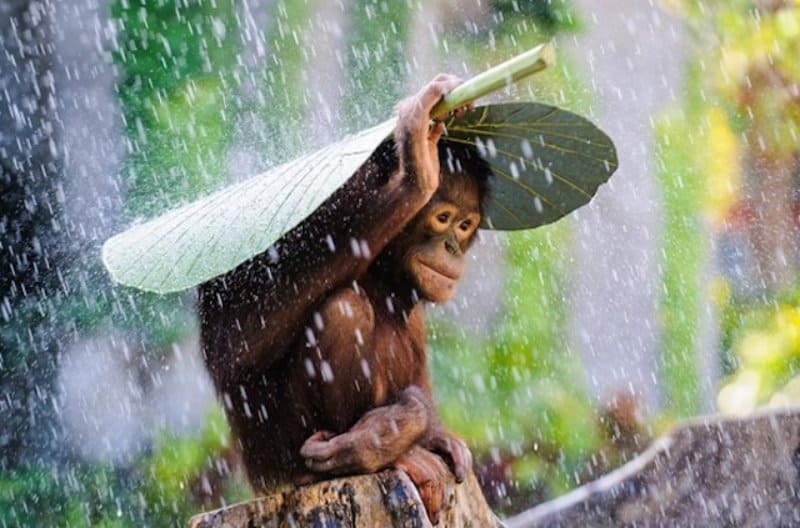 This small orangutan was using a massive taro leaf to shelter himself from the pouring rain. 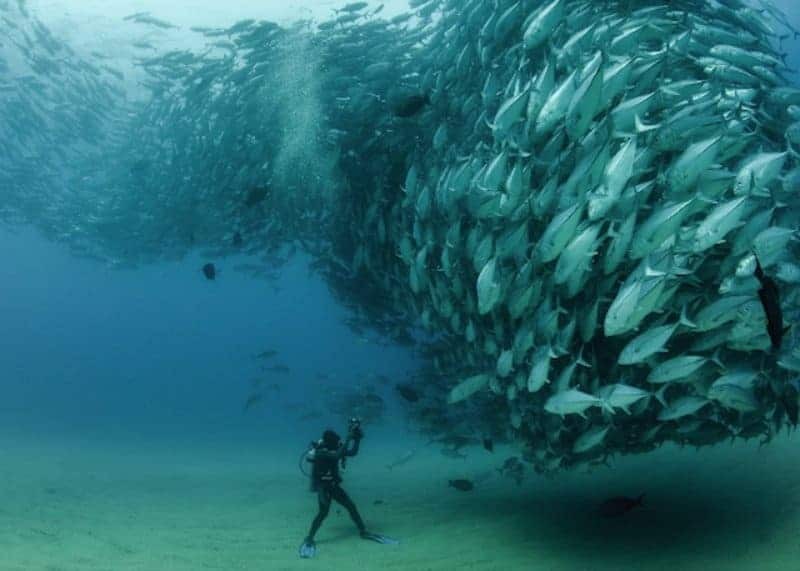 Andrew Suryono took this photo in Bali just before putting his camera away for the day. 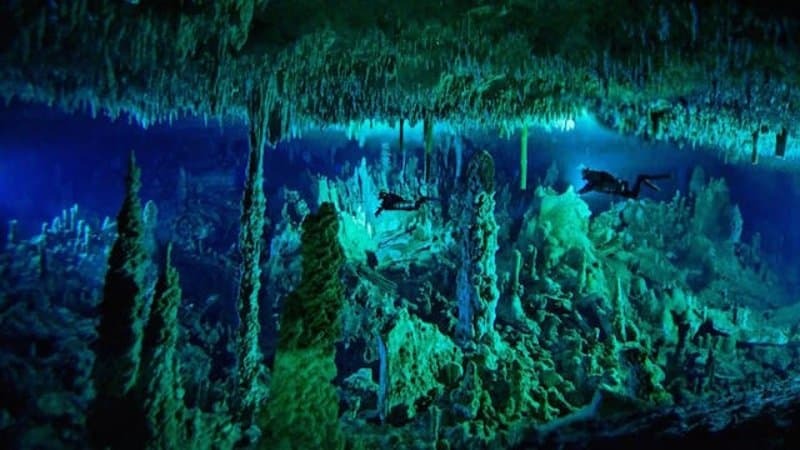 Blue holes are notorious for their underwater caverns. There is something creepy and foreboding about exploring one, but they are magnificent all the same. 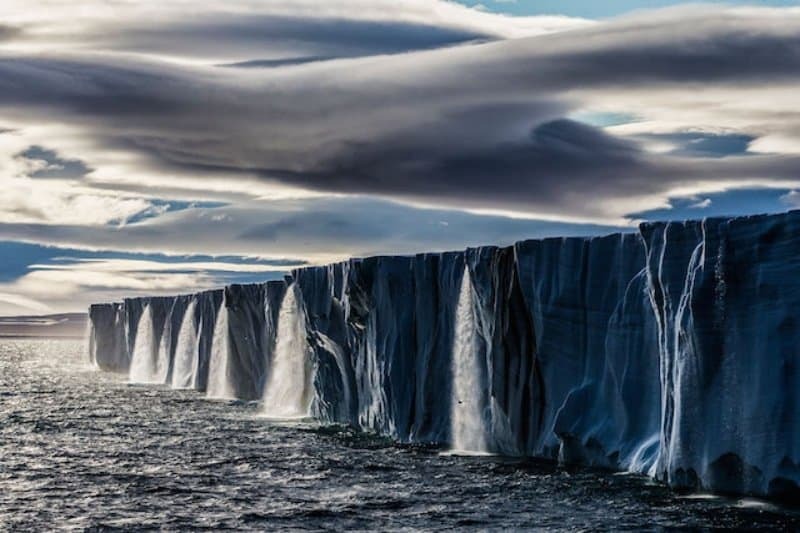 Most people imagine melting ice caps to actually be crumbling into the ocean, but these icecap waterfalls are the perfect imagery for the melting ice. 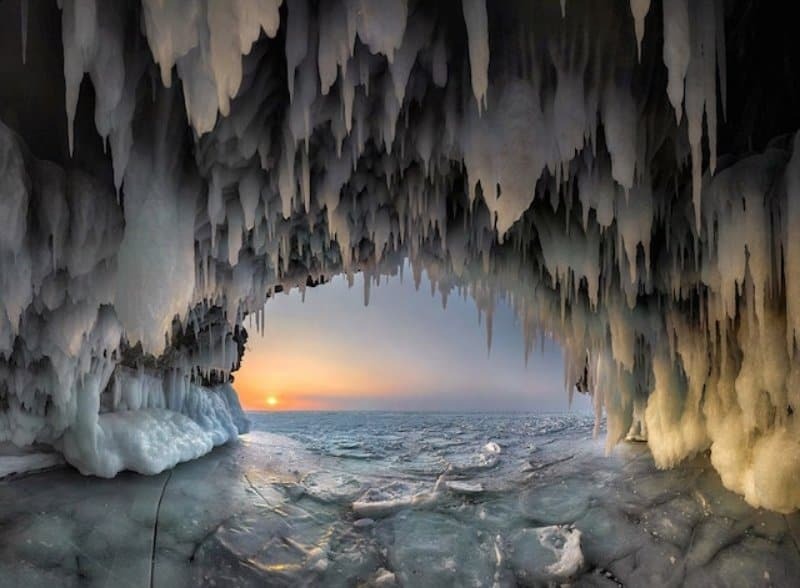 Siberia is a cold place, and this ice grotto is even colder. The ice over Lake Bakhil is quite precarious, making this image both dangerous and beautiful. 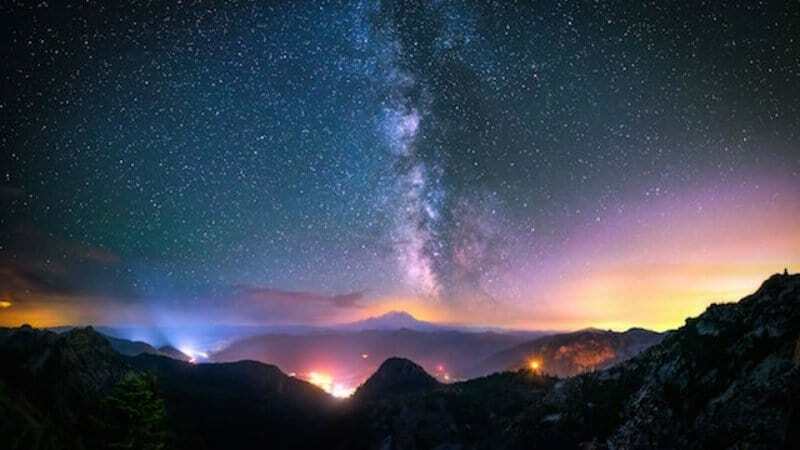 Snoqualmie Pass, WA, is a wondrous area. 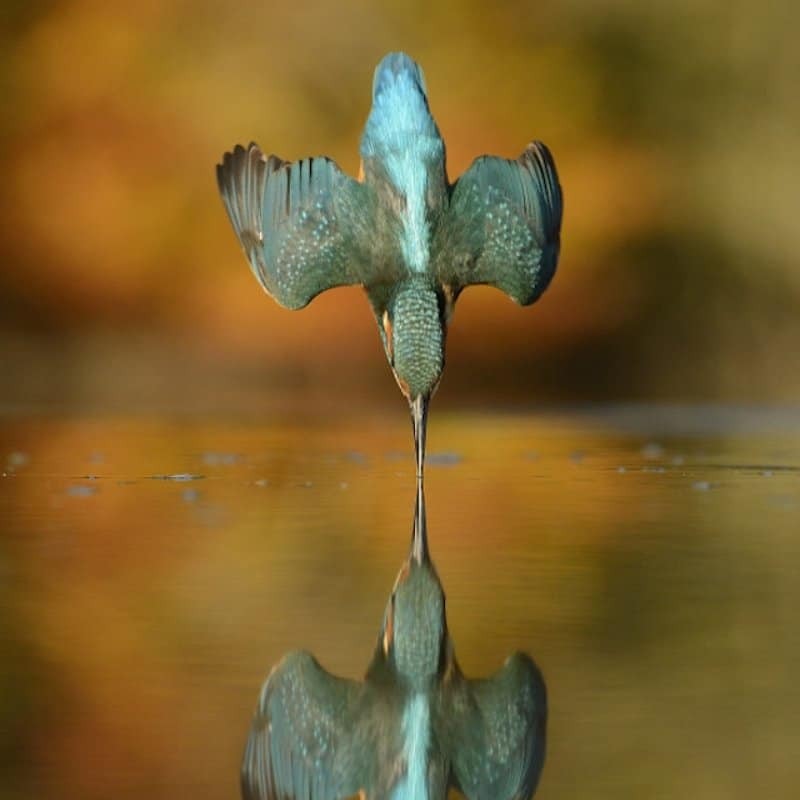 Photographers devote entire years to capturing photographs like this here. The evening light outside of Seattle eminates up into the sky perfectly.